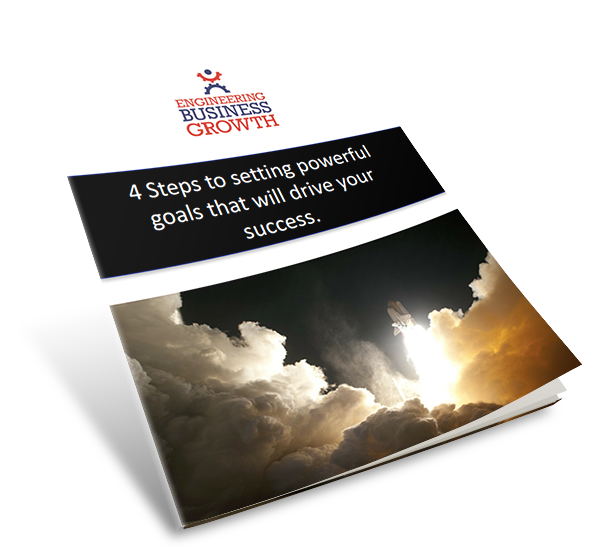 4 Steps to setting powerful goals that will drive your success. Don’t underestimate the importance of goal setting. Setting powerful goals, that you review on a regular basis, can be the difference between success and failure! It’s incredible the impact that thinking carefully about our goals for our life and our business and writing them down can have. A study between 1979 and 1989 of Harvard’s MBA Programme graduates found that the 3% who wrote down clear career goals in 1979 were on average earning ten times as much as the other 97% when they caught up with them 10 years later. So go on, just enter your name and email below to set yourself the goals that will drive you forward this year. We’d really encourage you to not only download this guide, but also actively follow it and plan for the this year.